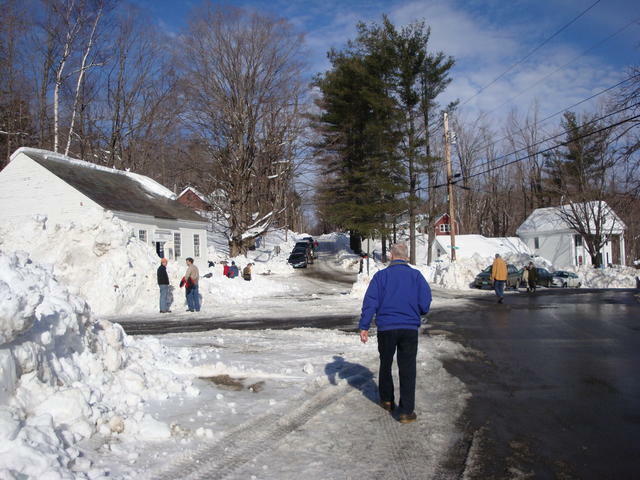 This Vermont Life was viewed about 3,400 times in 2010. There were 73 new posts, growing the total archive of this blog to 105 posts. The busiest day of the year was March 3rd with 112 views. The most popular post that day was Tweeting Town Meeting. The top referring sites in 2010 were facebook.com, kellysalasin.wordpress.com, marlboro.vt.us, ebogie.blogspot.com, and vtrural.org. Some visitors came searching, mostly for the lupin lady, faye hollander, mrs rumphius, making a living in vermont, and tom cruise tropic thunder. Thanks for being an important part of 2010 for me!